» Find lodging in Idaho . 11% of the reviews received by InIdaho.com about this company are viewable on this page. The companies themselves can choose which reviews to display to you online. All reviews despite their visibility are reflected in the overall ranking (4.67 out of 5). » View reviews on InIdaho.com and our staff. These are the reviews for Unit #1 only. If you would like to see all Greenbriar Condos reviews click here. Comments: The condo was well maintained. It was a great place to relax after playing around McCall. How do I review a product? In November of 2002, InIdaho.com began sending an email to our guests within one week of their trip with the opportunity to review the product they booked and to let InIdaho.com know how they did. If you have provided us with an email address we will send you a review for you to fill out right after you complete your trip. Some reviews may be edited for content. We try to display all reviews. Poor reviews without a comment to explain the problem may not be visible online, but totals are counted in the overall ranking. Disclaimer: Reviews are our customers opinions and do not necessarily reflect InIdaho's opinion of a property. Amenities, pricing, quality, or features mentioned in reviews are subject to change. This review page has been looked at by 4290 people. InIdaho.com is here for you! Our customers are our best marketing campaign. If you enjoyed our service, please tell a friend too. Thanks. 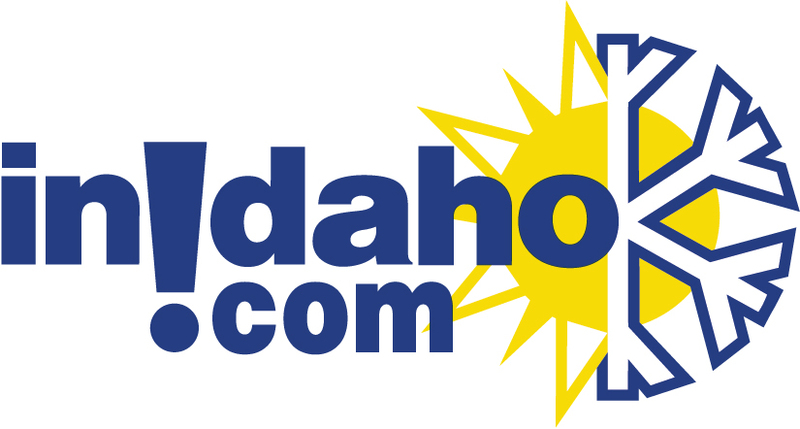 InIdaho is a local, independent company, dedicated to great customer service and superior travel planning within the state of Idaho. Travel Insurance is available to all our customers. Click here to learn more about Travel Insurance. Please Note: We make every effort to keep this web site up-to-date and accurate. Occasionally, suppliers may change their rates or policies and therefore, all rates and policies are subject to change without notice until reservation is confirmed. ©1997-2019 InIdaho.com, LLC. 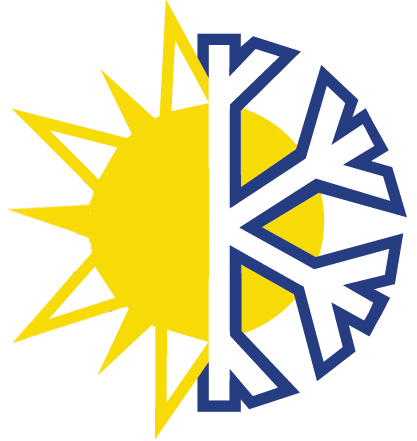 The InIdaho.com logo and the "Sunflake" symbol are trademarks of InIdaho.